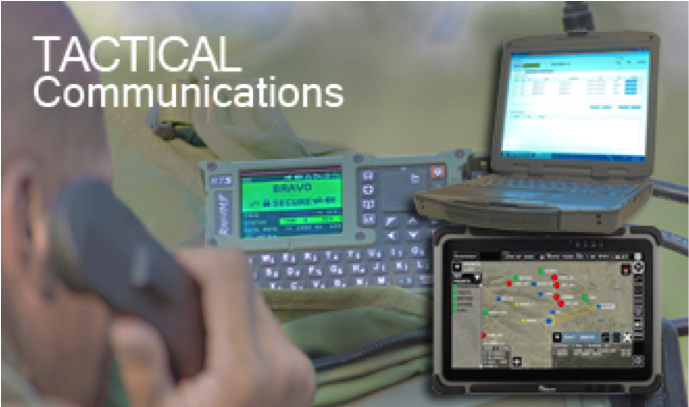 RAPTAWC technology enables operations that demand secure, beyond line-of-sight (BLOS) communications linking the frontline to command and control systems. 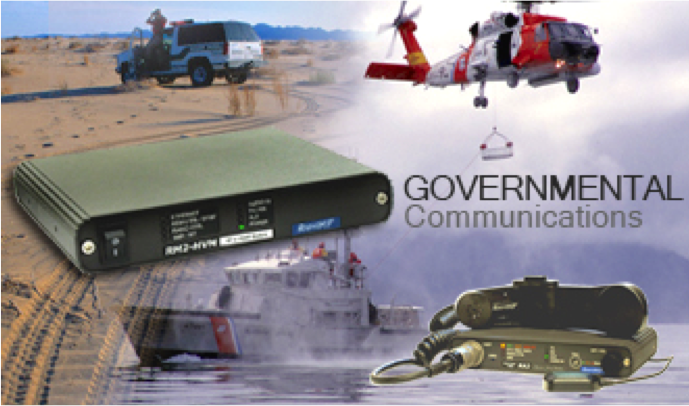 Designed for quick deployment using any HF or V/UHF radio's voice channel to create a node of a secure satellite-independent data network, the RAPTAWC system can extend operational life of existing radios by enhancing their capability and interoperability. 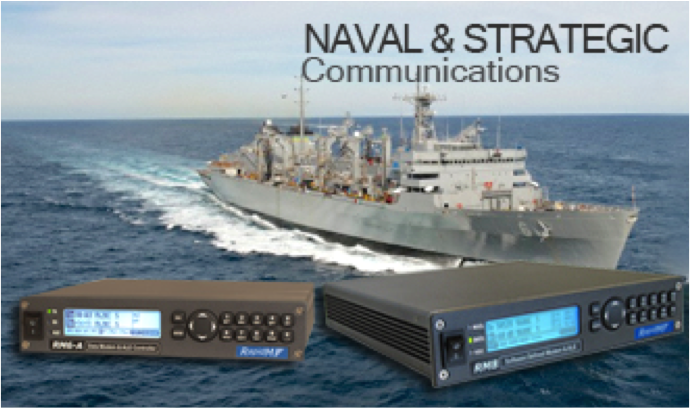 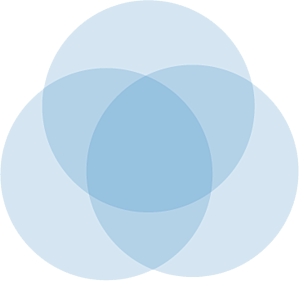 A comprehensive range of communication applications including secure voice, messaging, situational awareness and navigation are included for a full stack of radio and information system networking. 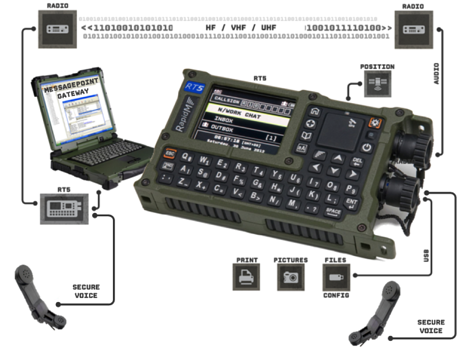 RAPTAWC is a product of Rapid Mobile (RapidM), a world-class developer of digital signal processing and modem solutions for defense and civilian applications, located in Pretoria, South Africa.